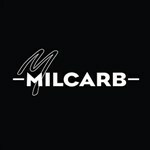 With more than five decades in the beverage gas world, MilCarb has an established industry reputation. We innovate and customize. We’re the guys you call by first name. 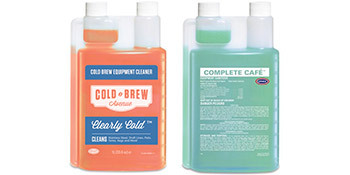 At the front lines of beverage gas evolution and in the trenches with customers — we’re here to make you look good and make you money. 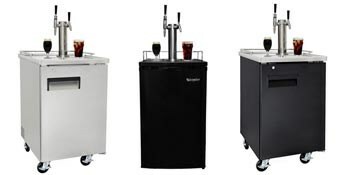 Check out the line of Nitrogen Generators for Cold Brew and Nitro Coffee! 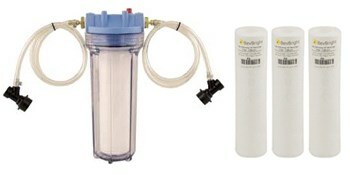 Need a nitrogen generator or gas mixer and don't see it on KegOutlet? 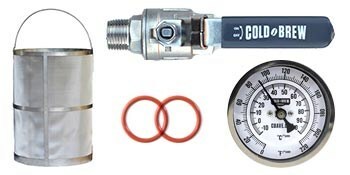 We carry the full line of Milcarb products and can supply you with anything you need. Just send us an email and we will be happy to provide you with a quote for your equipment! 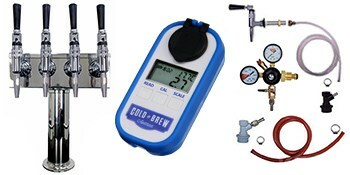 Looking to serve cold brew coffee on tap? 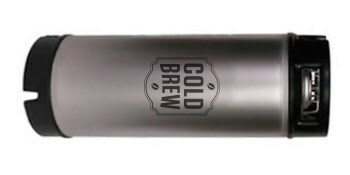 How about nitro coffee from a stout faucet so it pours rich and creamy like a glass of Guinness? Either way, we've got you covered. 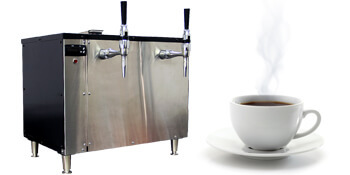 We've helped a large number of coffee shops get setup with nitrogen draft systems for serving coffee on tap. Nitro coffee (nitrogen infused coffee) is gaining popularity and we can show you how to make and serve it! Not quite sure what you want or need yet? 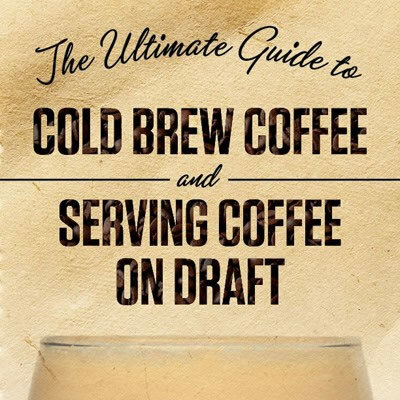 No problem, you can download our free EBOOK The Ultimate Guide to Cold Brew Coffee and Serving Coffee on Draft. 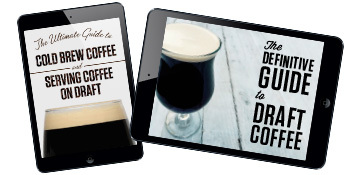 Or maybe you want to get a little more in depth with draft and nitro coffee, if so, you can check out our co-branded EBOOK The Definitive Guide to Draft Coffee that has over 60 pages of information. 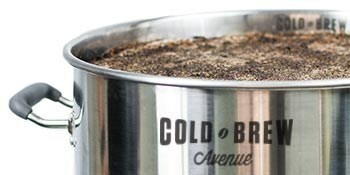 Or check out our blog to see view our articles on cold brew and draft coffee. If you need one on one help, you can contact us with any other questions you might have. 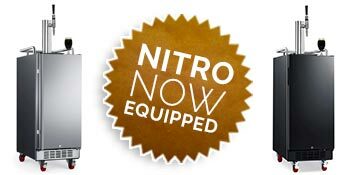 Nitro coffee is just cold brewed coffee that has been infused with nitrogen. 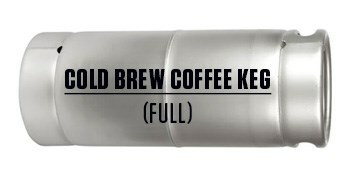 Nitro coffee = Nitrogen Infused Coffee. 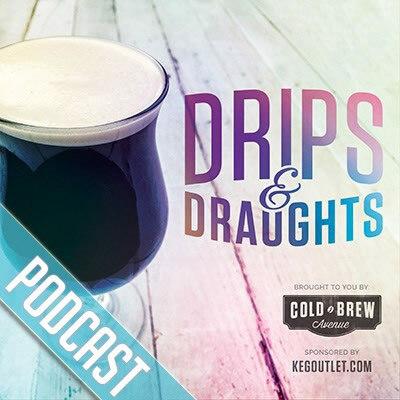 Looking for a more in depth look at nitro coffee? 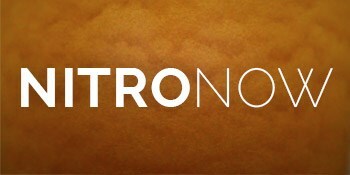 Check out this blog post What is Nitro Coffee. Making nitro coffee involves forcing nitrogen into the the coffee. Essentially, infusing the coffee with nitrogen. 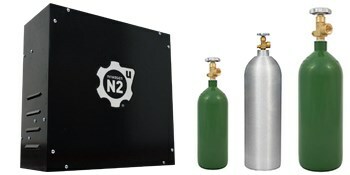 This process is also known as nitrogenating or nitrogenation. If you're interested in making nitro coffee for yourself, you can take a look at our blog post How to Make Nitro Coffee. Check out some of our customers who are currently serving draft and/or nitro coffee.